The South Pacific region is famed for its glorious corals, but as we can see from the decline of the Great Barrier Reef which has depleted by fifty per cent, these structures need our protection. 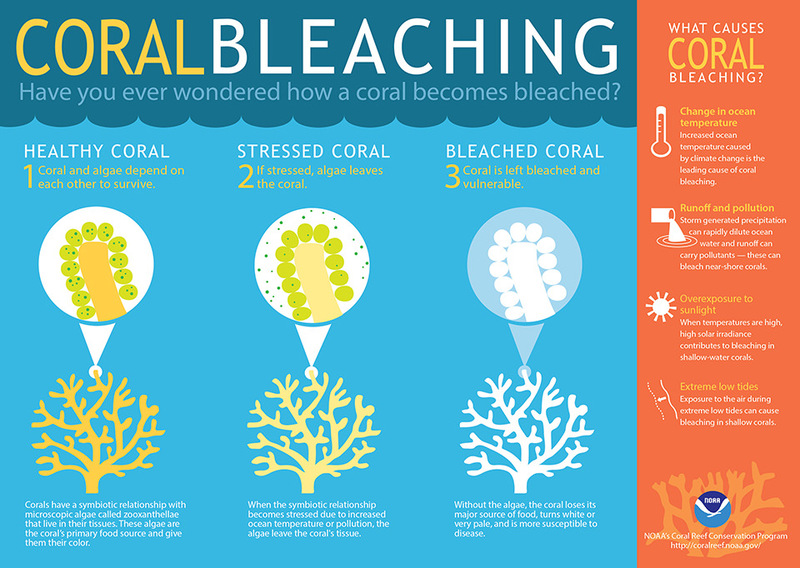 Coral bleaching is something which occurs when corals experience severe changes in conditions such as light, nutrients, and temperature. As the climate changes, and the oceans warm, we are seeing coral bleaching on an endemic scale. Acidification of the oceans through pollutants entering the ecosystem is also a cause. The coral organisms expel the algae in their tissues which give them their colour, ergo bleaching, as they resultantly turn completely white. Take a look at this infographic by the National Ocean Service. Corals can recover from this, bleaching doesn’t equate to death, however if the cause of the stress is not removed, the organism will die. This is what we are seeing as a result of climate change. Coral reefs are shrinking, and as the most biodiverse place on our planet (yes more biodiverse than rainforests) this is a great loss. The sea absorbs over 90 per cent of the increased heat the earth is experiencing at present – and this is causing coral loss. 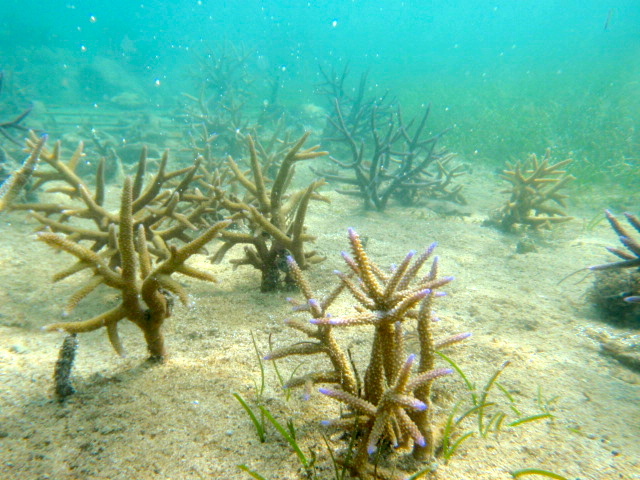 In the Caribbean for example (where Island Spirit will still be doing some coral gardening work on the island of Barbados) over fifty per cent of corals were lost completely in 2005 due to a bleaching episode brought on by thermal stress. As you will know as a person interested in responsible travel and being green – climate change isn’t all about warming! This is why we must call it climate change and not global warming. 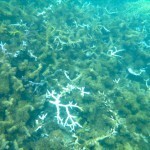 Coral bleaching can occur when water temperatures drop unexpectedly as it did in Florida in 2010. Worldwide the National Coral Bleaching Taskforce estimate that 95 per cent of reefs stretching from Cairns to Papua New Guinea are severely bleached. Despite being deemed ‘at risk’ by the UN, UNESCO refused to put the Great Barrier Reef on its World Heritage in Danger list in 2015. Campaigners are working tirelessly to have this looked at again as the situation worsens. 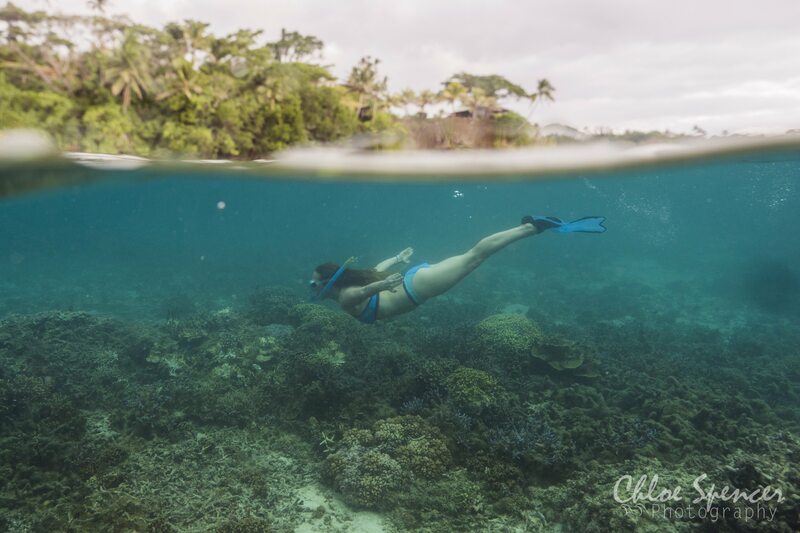 The world over people visit destinations such as Fiji, Barbados, Sri Lanka, and Vanuatu because of the outstanding natural beauty that lays below the surface of the crystal clear seas. 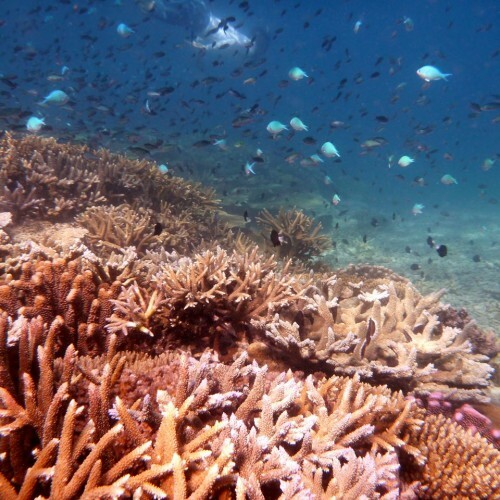 We all have a vested interest in working to protect our corals, to help them replenish after bleaching events and other damaging occurrences such as natural disasters, and negative human interactions such as irresponsible tourism and trawling. 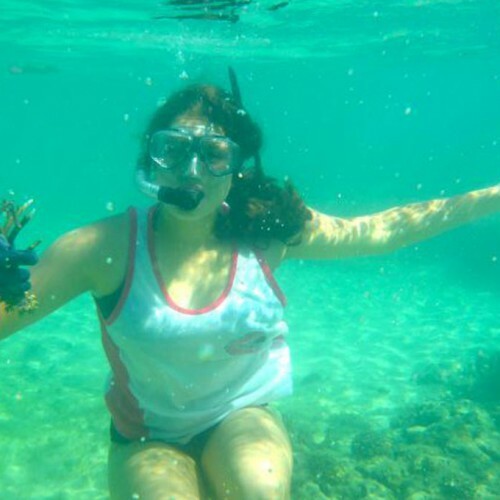 There are lots of ways you as a visitor can get involved to ensure the protection of our reefs, but this isn’t constricted to your time on the island, as there are things you can do at home too. Everything on this planet is connected in the matrix of life, and reducing use of pesticides, or consuming consciously from more responsible organisations can have a huge impact on distant shores. 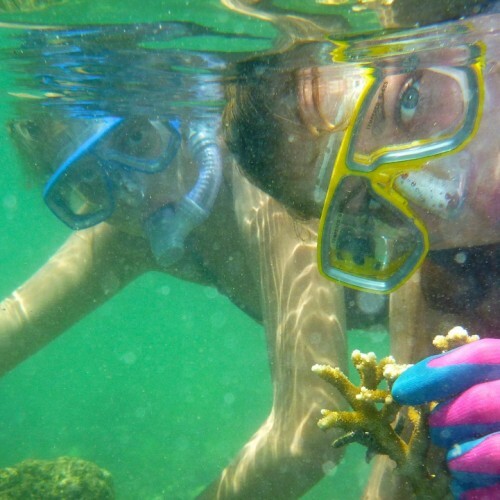 With Island Spirit you can take part in a number of coral gardening initiatives which seek to restore and replenish the reefs. We work with the local community to ascertain where the problem areas are, and work with local conservation groups to see where we can best help. 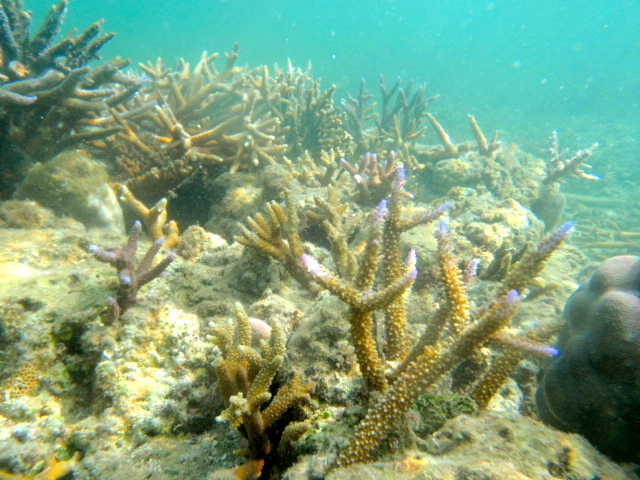 The difference with coral gardening as opposed to other restoration techniques, is that corals aren’t simply farmed, but we work with the natural environment. It’s kind of an art! 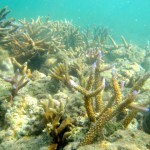 It’s about the whole ecosystem; the coral; the fish; the wildlife; all of it. We also work to educate the local community on what brings about coral bleaching in the first place, to encourage more sustainable living. 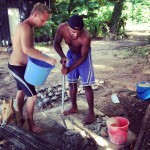 Please note: Here is one of our coral gardening trips with more to follow. Just select volunteering in the menu to get the full selection of opportunities.